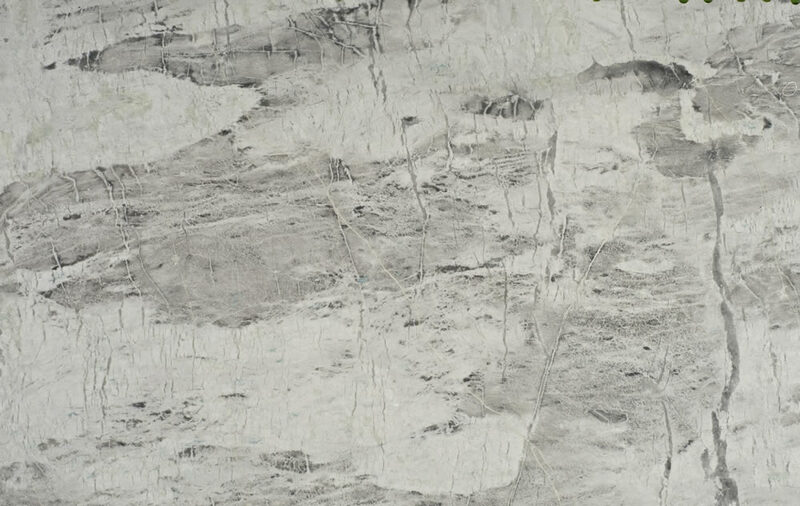 Princess White is a unique natural stone quartzite sourced from Namibia. With whites and greys with interesting patterns and subtle blue undertones – it often appears like a close up of the moon. 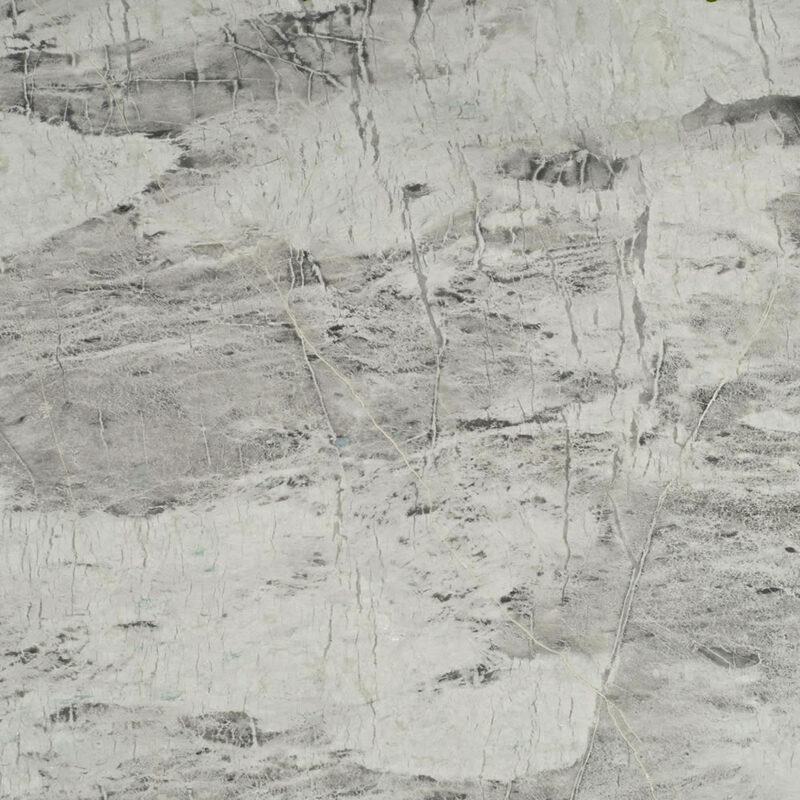 Ideal for kitchen and bath countertops and accent walls.